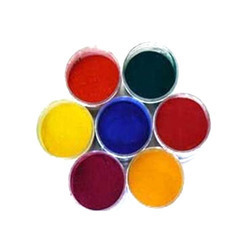 We are the leading supplier of Pigment Dispersions. RANGER Crackle Texture Paste is an artist quality paste ideal for layering and creating three-dimensional crackle effects on surfaces. Apply a thin layer of paste for small cracks and a thick layer for bigger chunkier cracks. Texture Paste can be applied through a stencil for defined shapes or freely with a palette knife. Brand: UNILEX COLOURS AND CHEMICALS LTD. They are highly concentrated and a drop ofpigmentgoes a long way, making thesepigmentseconomical touse. 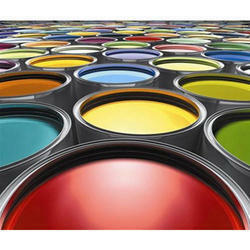 MouldlifePolyurethane Pigmentsare great for adding colour topolyurethaneproducts. They are highly concentrated and a drop ofpigmentgoes a long way, making thesepigmentseconomical touse.